Being a landlord carries multiple duties and legal obligations. In recent years, stories of unprofessional landlords have been rife. However, we know that most landlords in the UK do take a considered and proper approach, as well as caring for their properties and tenants appropriately. These commitments don’t need to be hassle though, and they can be very easy to implement if planned, scheduled, or routinely checked. After all, if you prepare properly, you can often stop a problem before it develops. There are some relatively easy and simple measures that you can take as a landlord to make this manageable. A splash of fresh paint can go a long way to sprucing up a rental project. Sticking to neutral shades is a safe option as this gives your tenants the opportunity to add their own personality, with cushions, bed spreads, and ornaments. 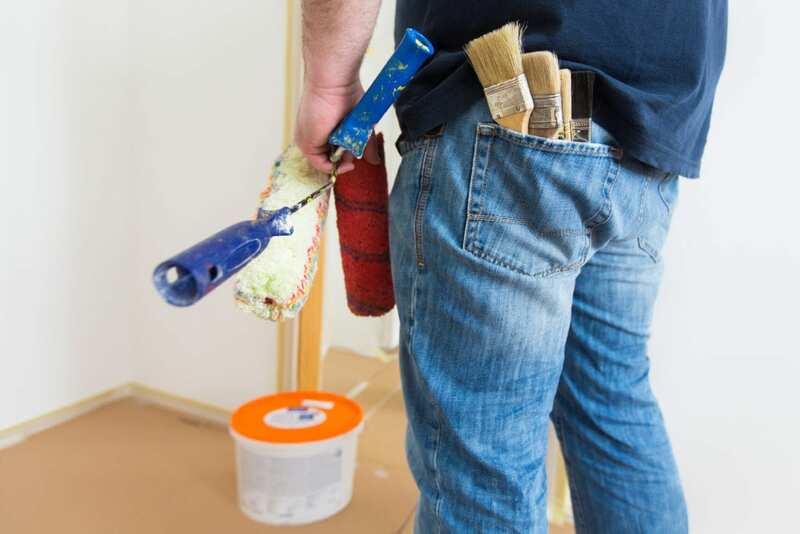 Between tenants, give the property a deep clean, gently clean the walls with a damp cloth, and get the paint out. It’s amazing how crisp and fresh the dwelling can become with minimal effort and will also aid you in filling the vacant property too. Failed double glazing can be a real sore point in any home, not just rental properties. When potential tenants are viewing properties, they may be put off by certain elements, such as condensation on windows, mould in the bathroom, and worn carpets. Fixing these small, often cosmetic, issues that could potentially deter tenants, is an easy way to attract respectable and good occupants. 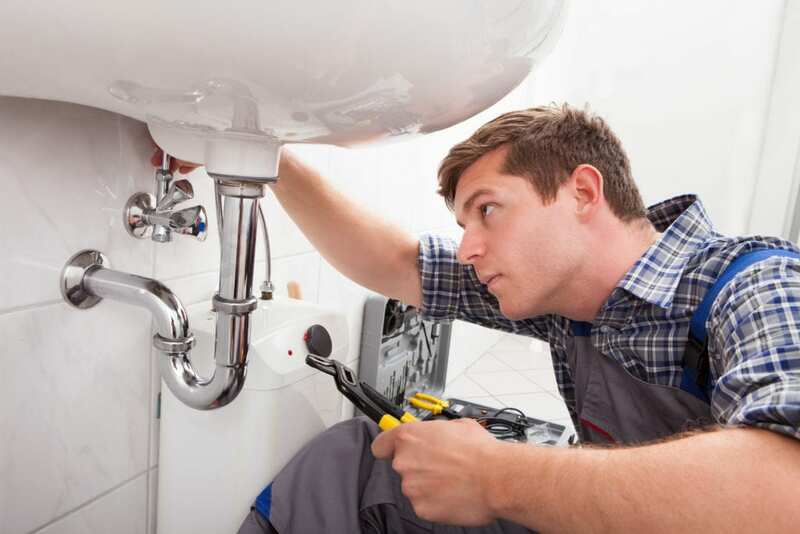 Keeping on top of plumbing and boiler issues is the responsibility of the landlord and not the tenant. There’s nothing worse than a faulty heating system as winter starts to close in. 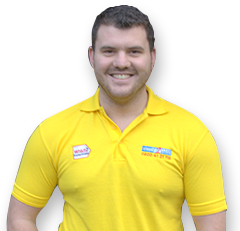 This time of year is ideal for replacing an older boiler and take pre-emptive steps before a major problem potentially arises. Take the opportunity to discuss any concerns with your tenant and get expert advice from a plumbing professional if it is called for. Making sure that windows work and operate efficiently is important as they can provide good insulation, weather proofing, and reduce noise pollution. In the modern home, anything that bends, manoeuvres, tilts, slides or twists etc, is likely to experience heavy wearing and ultimately break or distort. Whether that’s the complete fail of a lock, or just a partial, sticky handle, faulty mechanisms can be a real annoyance to both you and your tenant. However, rather than letting a small squeaky hinge or jammed window handle become a headache, why not have a look at our services page and see what we can do for you. Repairing locks and window access will greatly put the tenant’s mind at ease in terms of security and safety too. Ultimately having a good relationship with your tenant(s) is key to being a successful landlord. Even if the property has been in high demand previously, were you to lose your tenants for whatever reason, filling it again quickly isn’t guaranteed. Semi-regular, pre-arranged, non-intrusive inspections are a great way of interacting with your tenants and offer an opportunity to potentially identify any issues with the property before they arise. We would recommend a visit every three months for short term tenants, and once every six for longer tenancy agreements. That stated, not visiting more than is necessary is a good golden rule to follow. It’s worth remembering that these visits need to be agreed at least 24 hours before, otherwise the tenants are legally allowed to refuse the landlord entry to the property. Furthermore, a landlord should be respectful of the tenants and either knock or ring the doorbell on the property before being allowed into the property. 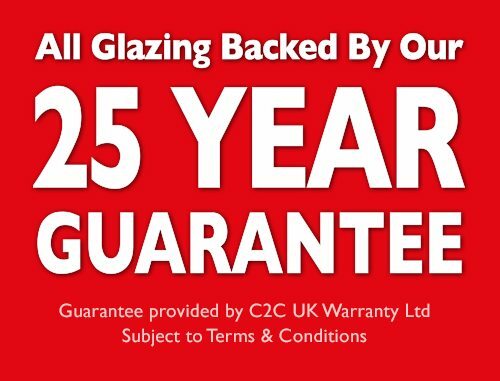 If you require any assistance in regards to window repairs for your rental property, contact Cloudy2Clear today for a free, no obligation quotation.